It's officially one month after Christmas Eve, so why not celebrate with a GIVEAWAY?? Plus, you will get to meet, and greet some lovely faces. 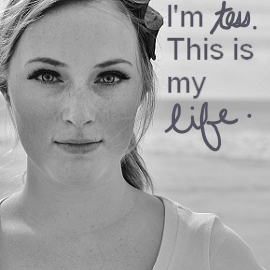 Please go visit all of these lovelies on their blog. Show them some love in their comment sections. Send them a tweet, or give their photos a like on Instagram. They are all pretty incredible! I even got to meet one of them in PERSON! Say hello, and see what they are giving away! Kayla, is the proud mama of twin boys. She blogs at DoubleThaLove. She also runs a design shop called RockaBoo Designs. 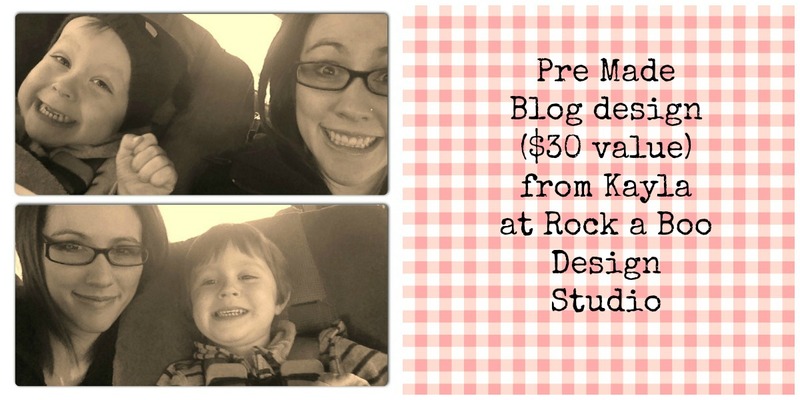 She's offering up a pre made blog design to one lucky winner! We didn't know it until a few weeks ago, but Lourdes and I only live about 5 miles apart. How amazing is that??!! As you can see she is stunning! Go visit her blog, and see how cute her baby Ty is!! 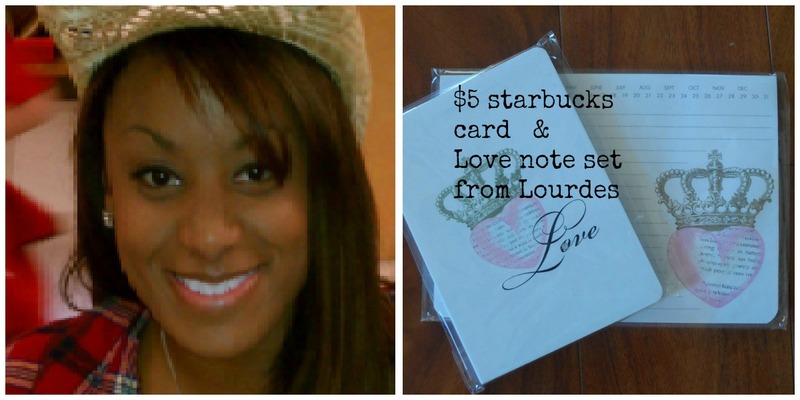 She is giving away a few darling note pads, and a Starbucks card!! 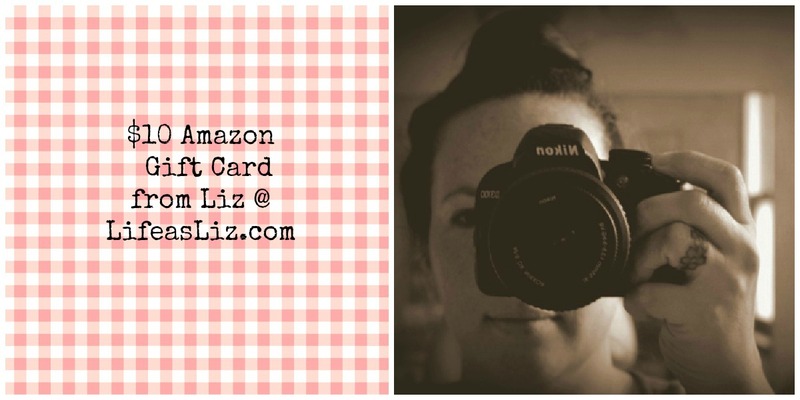 If you haven't stopped by LifeasLiz.com, please do! This gal is the real deal! She is a published author, a beautiful mama, and has some pretty cute boys. Did I mention she's a PUBLISHED author!!!! She's giving the big WINNER a $10 giftcard to Amazon. Marquis is the sweet little lady behind the blog, Simply Clarke. When I read her blog I'm reminded of one of my favorite areas of Texas (where I got to live for a few years), the Texas Hill Country. 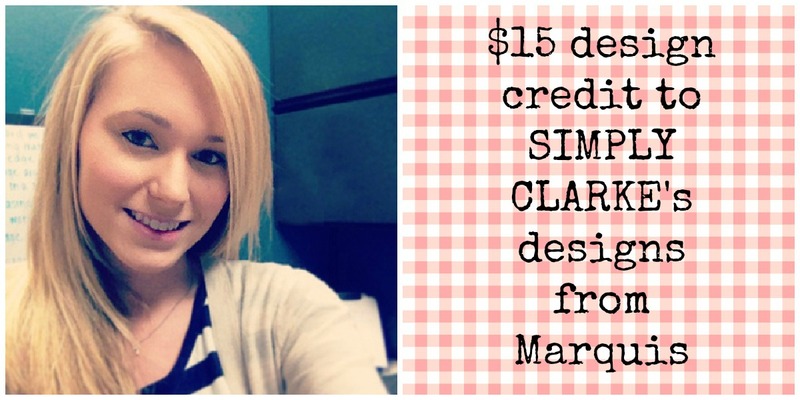 She is giving away a $15 credit to her design studio!! 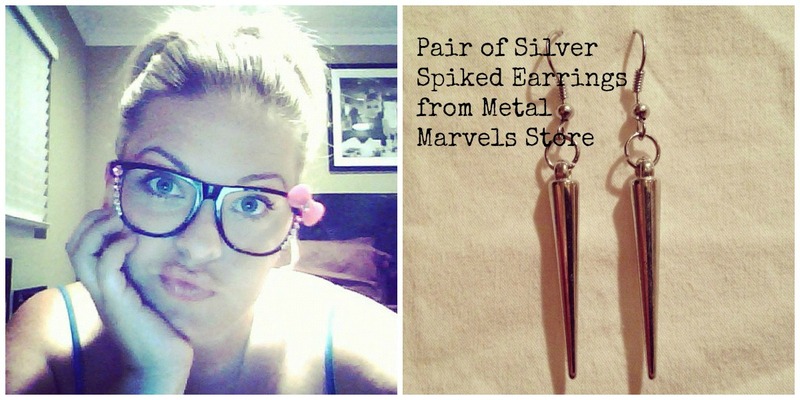 I'm all about handmade shops, and small businesses, which is why I am proud to support Metal Marvels Store. This little shop has some fun jewelry, plus they are giving away a pair of earrings to our lucky winner!! Last, but not least, meet Tess. I'm so excited because she is expecting her first baby! I wish she didn't have to go through the first trimester sickies though :(. 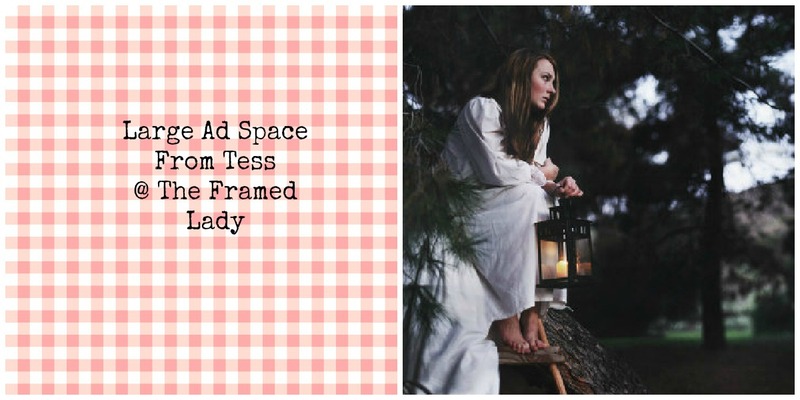 Go say hey to Tess, and get a chance to win an ad on her fabulous blog! Friends thats tons of GOODS... and it all goes to ONE lucky WINNER. 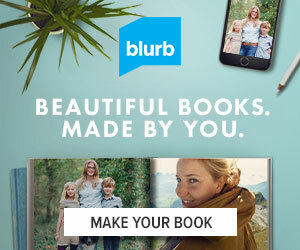 Enter the Rafflecopter and don't forget to tell your friends!